Located in south Bangalore’s Jaya Prakash Nagar, phase III, our Kalyani Vista and Kalyani Magnum campuses are proud to welcome over 4,000 employees on site each day. 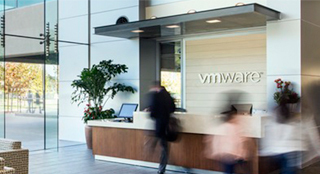 When you walk through our doors, you’ll find modern, comfortable, positive spaces that invite our employees to share ideas, spread creativity and innovation, and find balance in their daily lives. 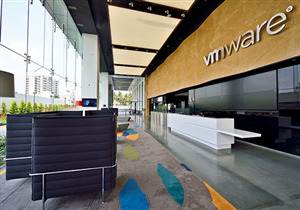 Each of our teams in Bangalore – R&D, Finance, Business Operations, Global Services, Customer Operations, Human Resources, Real Estate & Workplace, and Sales – play a unique and important role in VMware’s global growth strategy and the overall future of the information technology industry.